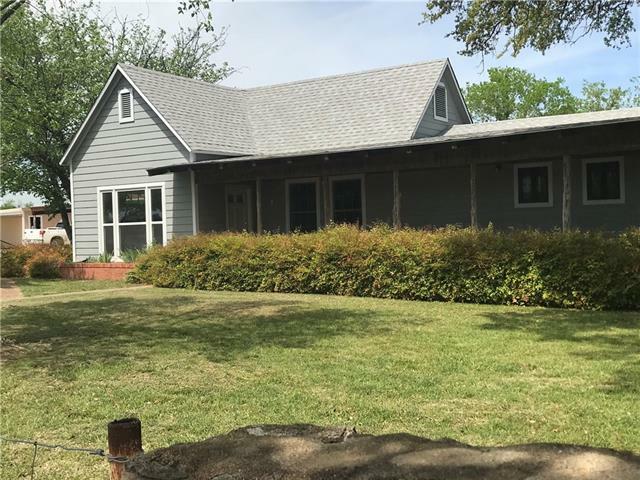 All Hico homes currently listed for sale in Hico as of 04/23/2019 are shown below. You can change the search criteria at any time by pressing the 'Change Search' button below. 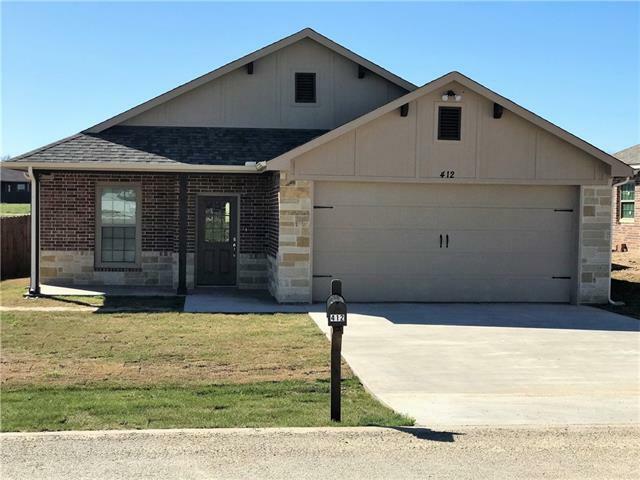 If you have any questions or you would like more information about any Hico homes for sale or other Hico real estate, please contact us and one of our knowledgeable Hico REALTORS® would be pleased to assist you. 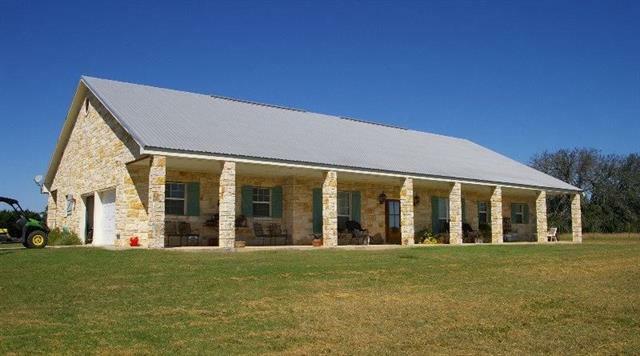 "Custom built Austin stone home on steel frame, shop with living quarters, guest house, barn, ponds, pens and Meridian Creek frontage. 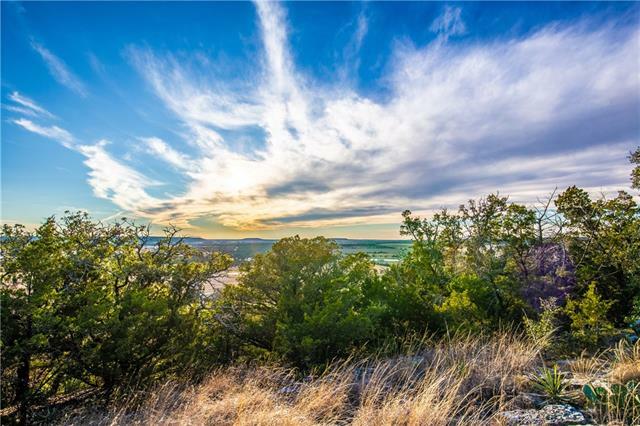 Land in Bosque and Hamilton counties. Home features stained concrete floors, knotty Alder cabinets, tank-less water heater, many built-ins. Original 2 bed one bath updated farmhouse has picket fence and large oak trees. Large steel shop with 20 x 40 living quarters, plus mezzanine storage. Outbuildings include barn, greenhouse, steel implement shed, assort"
"This property has amazing views with 120 ft. elevation change! The home could be a perfect residence, weekend home or guest home if you plan to build your dream home on the mountain located in the front of the property! The ranch has a good set of cattle working pens, and 1700 sq. ft. cattle barn. The property is a great mix of blue juniper, live oaks, and native grasses. 10 acre Tifton Grass pasture, and a 40 acre Klein grass pasture located in the back northeast end of the property. 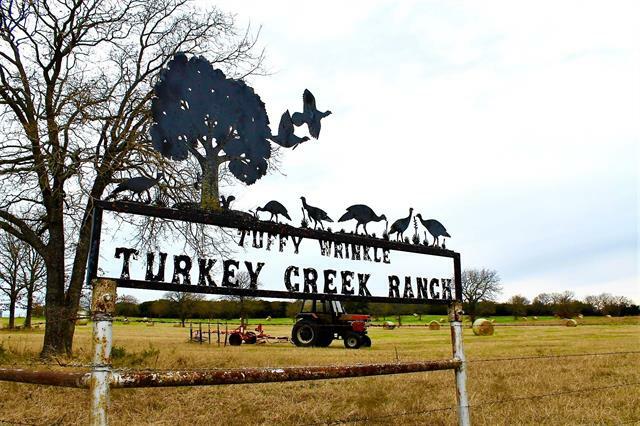 There is 1"
"Turkey Creek Ranch - Incredible Scenic Ranch with over 90 acres only 15 miles from Stephenville with 2 homes! Coastal, improved pastures with scattered trees, 3 tanks, barn, pens & workshop with electricity. Very nice 3-2-2 Brick home over 1900sf, wood burning fireplace, open living, dining & kitchen with wonderful views, granite countertops with island & breakfast bar, separate office & covered porches. 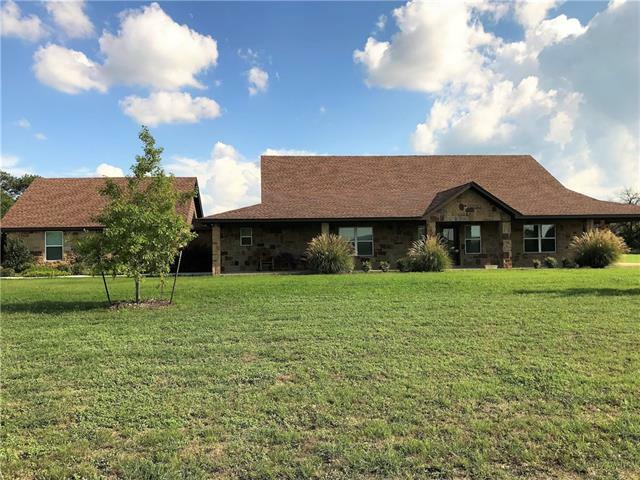 2-2 Country Farm House with retro kitchen, wood burning stove with almost 1300 sf living & "
"167 Acre Hunting or Cattle property with over 4750 ft. of Honey Creek running thru the property, 2 ponds, Lots of Deer & wildlife. Nice little Cabin up at the front of the property is currently used by the owners. This property has been in the same family for over 70 years. The main pond was cleaned out & dug deeper during the 2010 drought. It has held a consistent level since then. Great Elevations & Character. 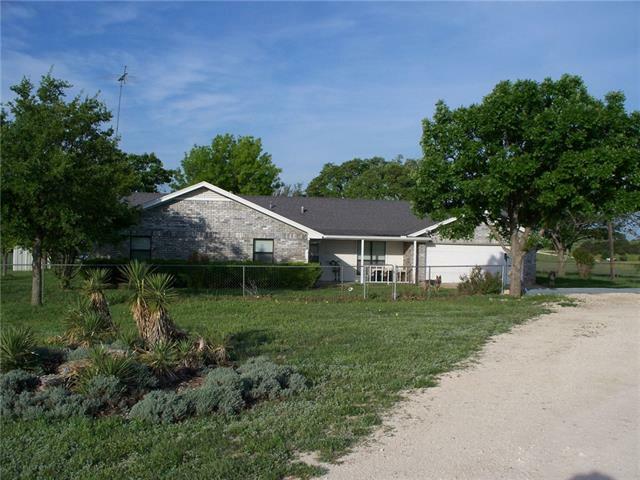 Hico was originally located on Honey Creek, but moved to current location when the "
"Very nice 150 acres with 3 Bedroom 2 Bath 2015 Custom Built Austin Stone Ranch Home with lots of extras put into this home when built. 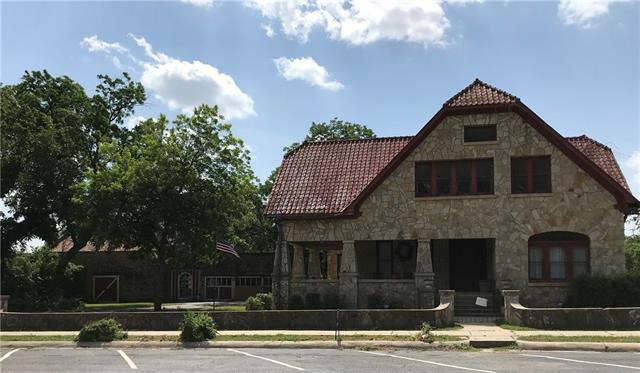 Granite Counter Tops, Wood Floors, Wood Blinds, Zoned Heat Pump 18 SEER, 2 Speed AC system, Foam Insulated, Wood Burning Fire Place, Tankless Hot Water Heater, Too many extra's to List. 40X30 Insulated Shop with half bath & Electricity. Sudan, Coastal & Native Grass Pastures with good fences. 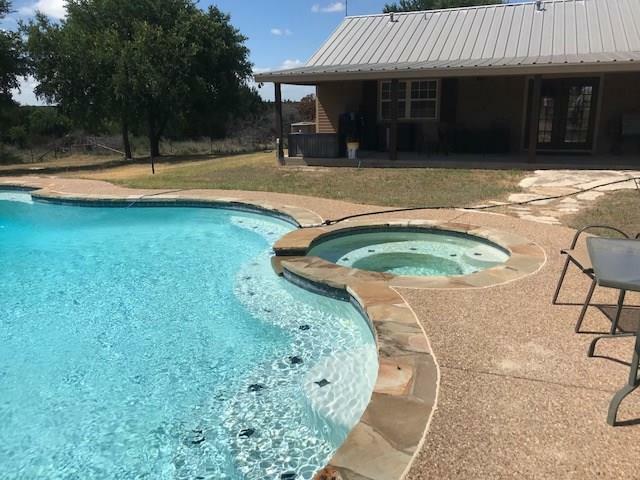 Working pens, 2 Ponds, Can also be purchased with just Home and 95"
"Very nice 95 acres with 3 Bedroom 2 Bath 2015 Custom Built Ranch Home with lots of extras put into this home. 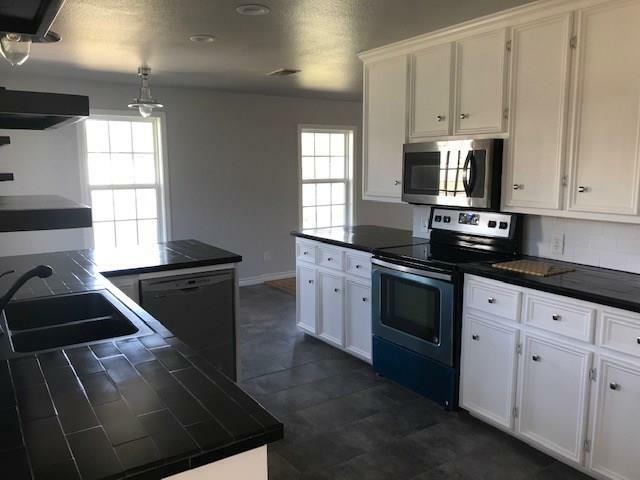 Granite Counter Tops, Wood Floors, Wood Blinds, Zoned Heat Pump 18 SEER, 2 Speed AC system, Foam Insulated, Wood Burning Fire Place, Tankless Hot Water Heater, Too many extra's to List. 40X30 Insulated Shop with half bath & Electricity. 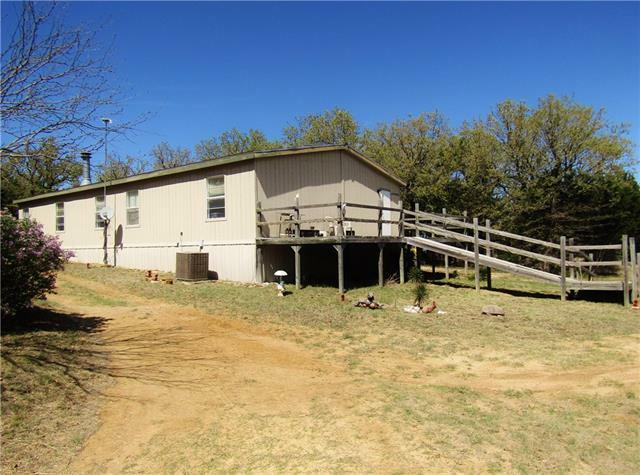 Sudan, Coastal & Native Grass Pastures with good fences, 2 Ponds"
"Gorgeous acreage and house on 17.66 acres. The house has a covered porch on 3 sides, then you go into a wide open, kitchen, dining and living room with 10 ft ceilings, a wood burning fireplace. There is a formal dining area and a breakfast area along with seating for at least 6 at the bar. The kitchen has granite counter tops, commercial grade vent-a-hood and a 5 burner gas cook top and an island with a prep sink. This house is awesome and is a must see. The grass is good and fences are new"
"Very Comfortable 3 bedroom 1 bath brick home on approx. 98 acres, Home has had some remodeling and updating. Beautiful hardwood floors throughout. Old barn & good shed barn with stalls, storage building with elect. & water. Two- story shop. Productive hay field, New perimeter fences suitable for cattle, horse, sheep or goats. Three sides of great road frontage. All fences are in excellent shape, Nice Hay Field, Fairy mountain on Backside of property. Lots of wildlife, good hunting. 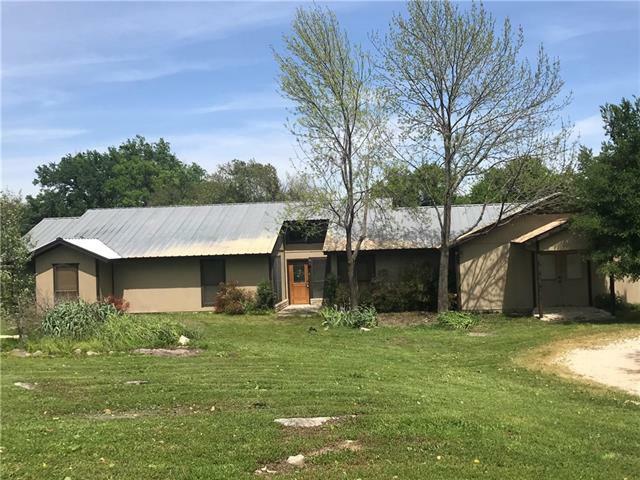 Must see to A"
"This is a very nice remodeled house on 31 acres with a barn with lean-to, storage building and some new fencing. The house includes ceramic tile throughout the house, an office with built in cabinets and a built in pool and hot tub. There is an island in the kitchen and the master bath has double vanities, garden tub and separate shower. There are a lot more upgrades to be seen." 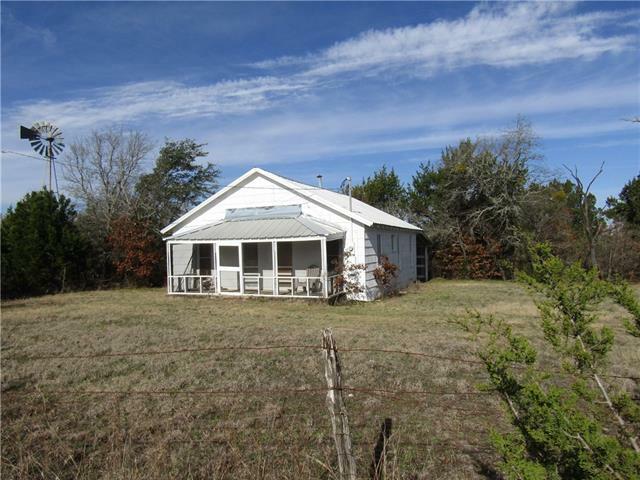 "This private ranchette is located just north of Hico and is ideal if your looking for 29 or more acres. Perfect for a large family with the 4 bedrooms plus an office. The kitchen was recently remodeled and new flooring installed 2017. Entire HAVC system replaced 2016. The wood burning stove in the living room will keep you warm all winter long. The well is 285 ft deep out of the Middle Trinity and the submersible pump replaced 2018. The 1200 sq ft shop is wired with 110 and 220 is available. 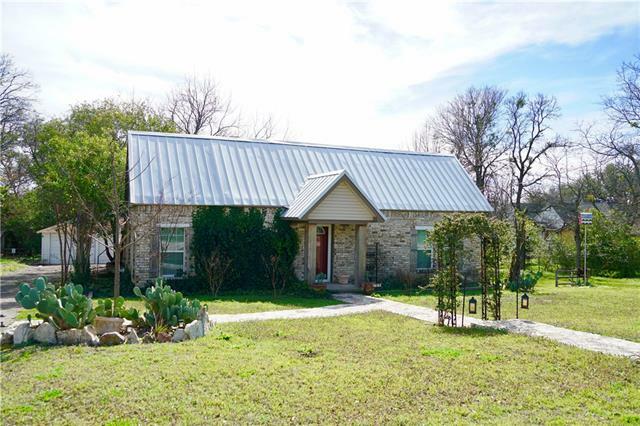 The"
"Here is a one of a kind outstanding Victorian house in downtown Hico. The house needs very little cosmetic work, has beautiful hardwood floors, very large basement, very spacious bedrooms with original wall paper. This house has so much history that comes along with it, including letters from and to Dr. Hall that originally built the house in the late 1800's. 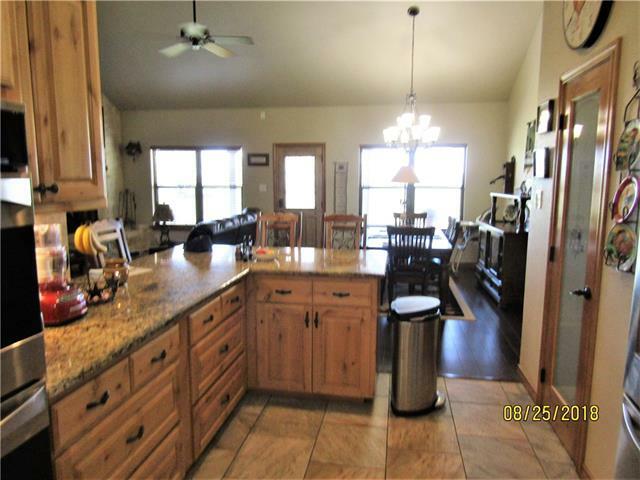 The Grainery itself is very awesome to see and it is 50x25"
"County living with beautiful mature trees, a roomy open floorplan, and a gated community. 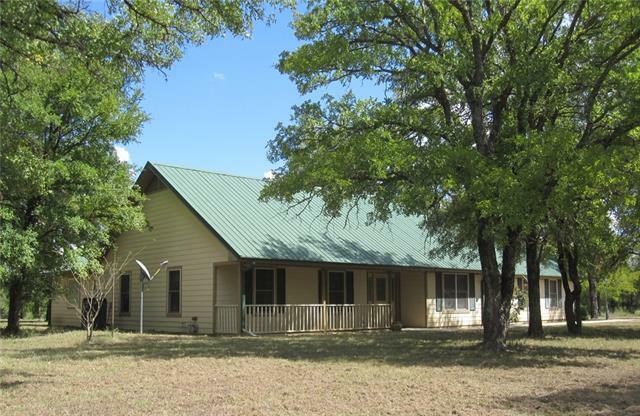 This four bedroom, two bathroom home sits nestled on five acres in the community of Shady River Ranch. This home was built in 2003 and has a 300 square foot bonus room. There are many special touches on this home including a central vacuum system on the entire house, a jacuzzi tub, and an extra large walk-in master closet. 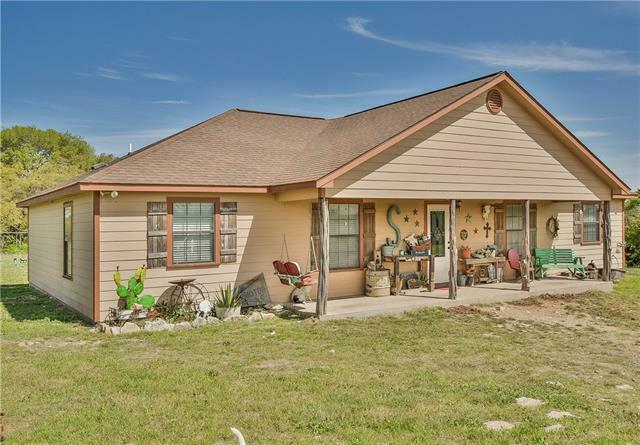 The kitchen has a bay window where you can put your breakfast nook to enjoy your shad"
"Charming ranch style 2011 4b 2b home on 17.5 +- ag exempt acres to be surveyed out of a larger tract in Hico, TX. This 1,792 sqft home has stained concrete floors throughout, open living room area, and nice counter space in the kitchen. The dining room is currently being used as a 5th bedroom. The front porch is covered, and the back porch is open and is a great place to enjoy the country lifestyle and views. 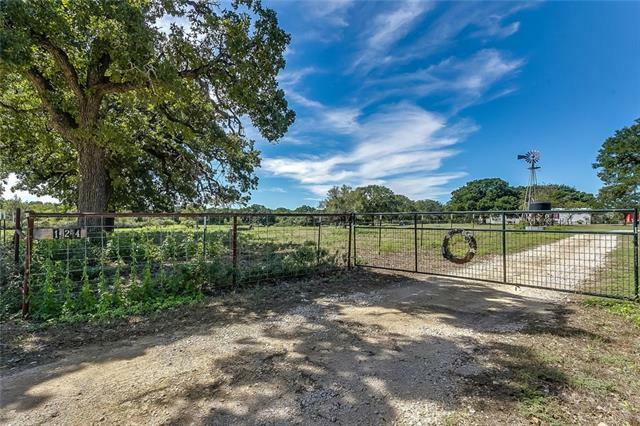 There are scattered mature Elm, Cedar, Mesquite, Live Oak, and a small grove of big pre"
"This is a nice sized house on 13 plus or minus acres with a 720 sq ft shop barn just out of Hico on the right just other side of Vet Clinic. There is net fencing around the house, a carport and patio. 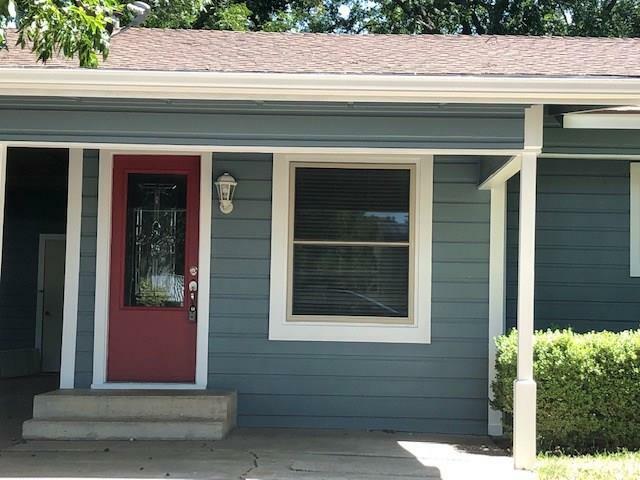 It has been remodeled on inside and out including flooring, bead board on the walls, paint, appliances, counter tops and more. There is a 4 stall horse barn and new fencing, a horse barn with electricity and water. There will be a new well after contract signed." 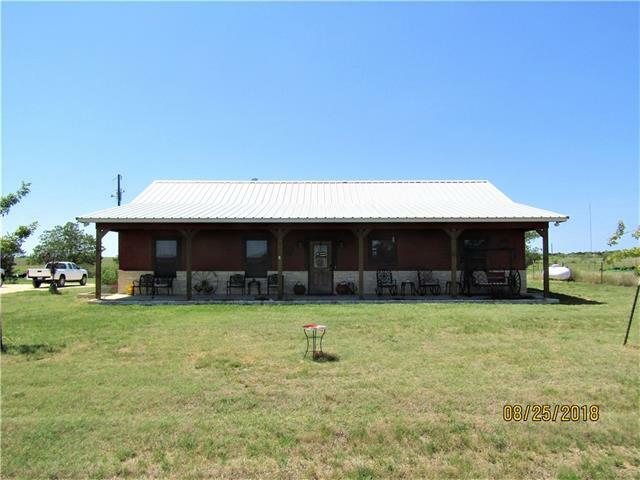 "This cute little place is located .5 miles from FM 1602 and minutes away from historic Hico, Texas! The house is surrounded by large oak trees, making it the perfect peaceful country setting. The home was built in 2012 and is 1368 sq. ft with large open kitchen, living and dining room. There are two bedrooms on one wing that share a central bathroom. The large mudroom & utility room has a full bath with shower and access to the back porch. The home as a gas stove, and granite countertops wit"
"This house is one to come see, totally remodeled, looks like a brand new construction home with everything brand new including all appliances, roof, windows, flooring, tubs, toilets, showers, roof, central Heat and Air, insulation, and working on the land scaping. Owner will owner finance with $35,000.00 down 7.5% interest. You will love this house and the location, come take a look." "Well Built 1987, 3-2-2 Brick Home with Open Concept Living, Dining & Kitchen area on 3.99 Acres Private Gated Entry with remotes to Main Gate New 30 year composition roof installed in 2016 New HVAC system installed in 2017, Installed in Attic with new ductwork New Septic installed 2017 Gas Cook Top, Gas Heat, Gas Hot Water Heater Wood Burning Stove in Living Room Double Sink in Master Bath Tub-Shower combo in both bathroom Wood Laminate flooring, Large rooms, Lots of Closet & Cabinet s"
"This is a nice large house over looking a creek with a nice wooden deck, has 2 car carport and nice little storage building or shop. There is a very nice big bonus room that could be a 2nd living area or nice big bedroom or just a big play room. 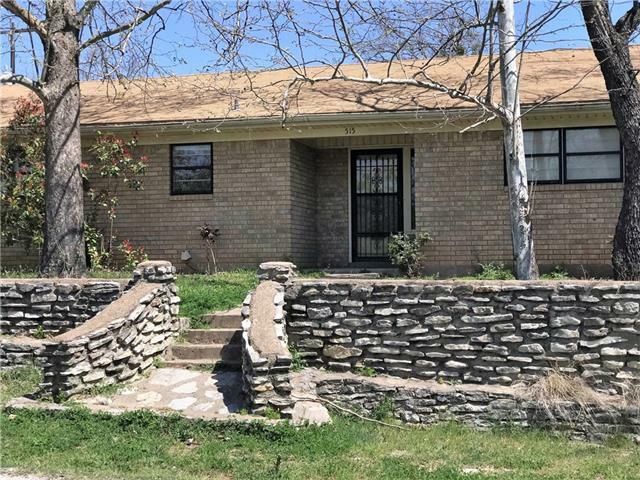 Come check it out"
"Here is a nice brick house on a corner lot with a beautiful back yard where you can sit and relax, have a garden the dogs have their own space. The house is spacious with 3 bedrooms and 2 bathrooms. There is a fireplace in one living room and a brick pad and piping for a wood burning stove in the other. There is lots of storage in this house, has a seperate 240 sq foot attached storage room, with 220 hook up. This is a quite neighborhood and is close to down town." "New house in new Poplar Court subdivision. 3 bedroom 2 bathroom with lots of upgrades including granite-quartz counter tops, custom garage door, wood cabinets and much more. Owner finance ONLY with $10,000 down, amortized 15- 30 year fixed note at 5.95% interest." 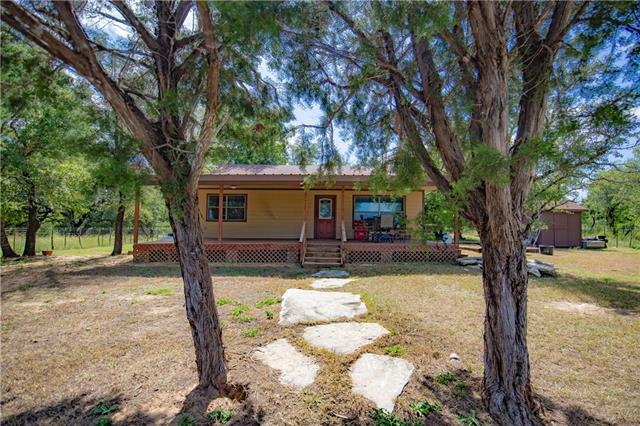 "Very Secluded well cared for 3 bedroom 2 Bath, Palm Harbor Double Wide hidden from the world. Great place to be away from the City and with nature, lots of wildlife, nice tank, walking trails. Great little Hunters Paradise with a really nice home. Good water well with water softener & reverse osmosis water system. Come Love this place like the current owners do. There is also an older RV that just needs to be cleaned up & it would make a great guest quarters." "This could be a cool home or business. 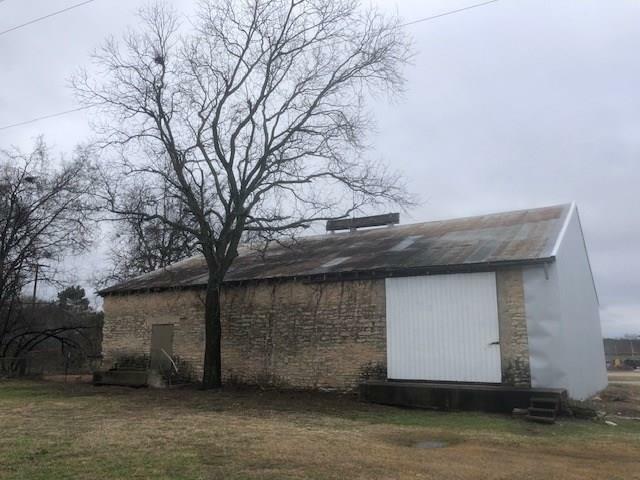 It is one of the last historical buildings that can be bought in Hico, we have recently put new beams and wall in for increased building security. Troy has used for many years as his polevault building, and it did have an apartment. Possible owner financing"
"This gorgeous home boast stunning landscaping and has been completely redone! Kitchen has new granite counter tops, new tile flooring, stainless steel farm sink and beautiful cabinetry. This home also boasts a guest suite for your weekend guest. Sit on your back porch and enjoy the serenity this property offers!!" "Very cute home that has 3 bedrooms, 2 baths. Beautiful back yard with a man cave or hobby storage building in back with window unit, carpet and lots of room for extra guest or your hobbies. 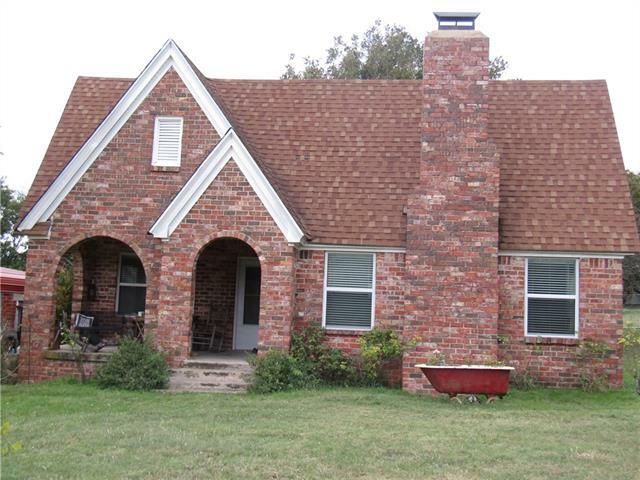 This house is located in very quiet neighborhood with nice big pecan trees."